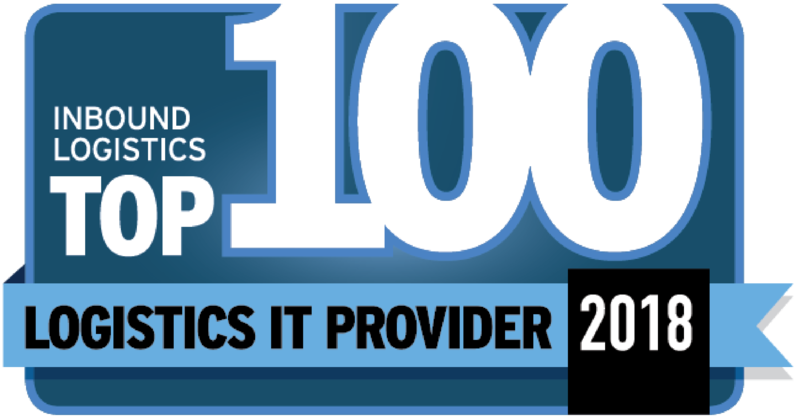 NEW YORK, NEW YORK AND FORT MYERS, FLORIDA MARCH 31, 2017 – GLOBAL FREIGHT BILL AUDIT, PAYMENT AND LOGISTICS INFORMATION SERVICES ADVISOR DATA2LOGISTICS HAS BEEN DESIGNATED A TOP 100 LOGISTICS IT PROVIDER FOR 2017 BY INBOUND LOGISTICS. THIS IS THE THIRTEENTH CONSECUTIVE YEAR THAT THE COMPANY HAS RECEIVED THIS AWARD. “Successful supply chains are continuing to expand their use of logistics IT in order to gain the visibility and control they need remain competitive and grow their business. Data2Logistics provides the technology solutions Inbound Logistics readers need to achieve these important goals. From the demands of global visibility, to the need to merge product data with freight activity, to the challenges of managing big data, Data2Logistics is meeting the growing demands of shippers, carriers, and 3PLs. Data2Logistics deserves recognition for providing the innovative solutions empowering logistics and supply chain excellence in 2017” stated Felecia Stratton, Editor, Inbound Logistics. As a single source for processing all modes of transportation on a global level, Data2Logistics assists clients leverage their corporate purchasing power by tracking service level usage, understanding shipping volumes, lanes, distance, locations, accessorial charges and harmonizing data and KPI’s from a corporate perspective. Data2Logistics provides a transportation cost-savings portfolio of freight bill auditing, processing, payment and advisory services to companies who ship products domestically and internationally. Additionally, their Data2Inform℠ business intelligence platform provides clients with advanced data analysis features such as ad-hoc query capabilities and data visualization.